It is official. 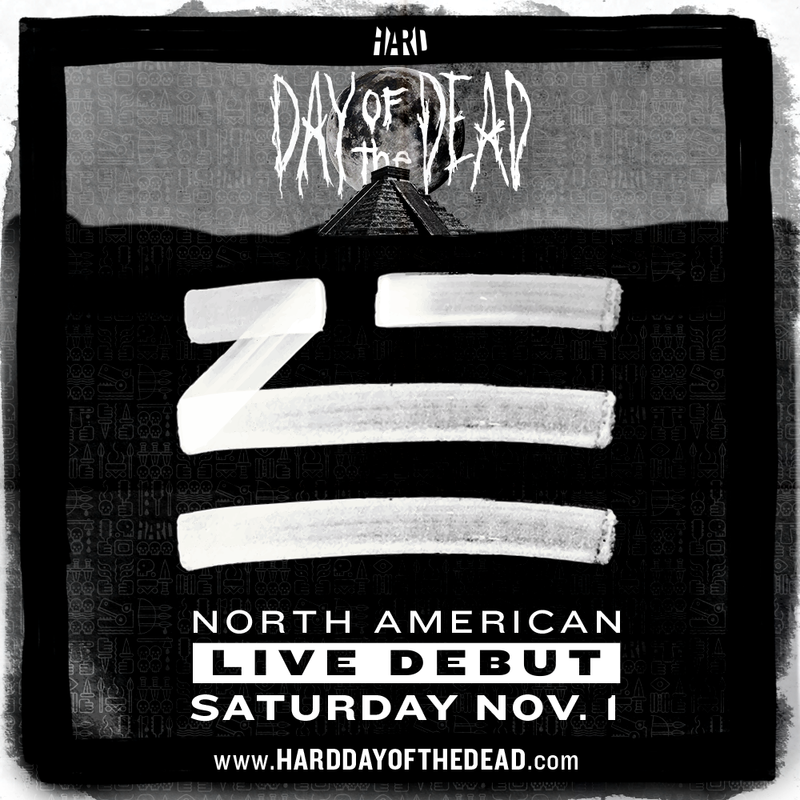 Zhu has been added to the Day of the Dead Lineup! It was rumored that he was going to attend. It turns out that everyone was spot on with this idea. We wanted to believe and finally we’re right! All I want to do right now is fly to Los Angeles and go see Day of the Dead. This will be Zhu’s first American festival and his debut. He may have done other shows prior to becoming Zhu, but as Zhu, this is his first. He will be performing on November 1st. Get ready! Be there or be square!